← A Lake in Switzerland – live! Bea Davenport was the first writer I met in real life. Our debut novels were published in 2013, and we did several bookshop and library events together, and then repeated the process with our second novels in 2014. 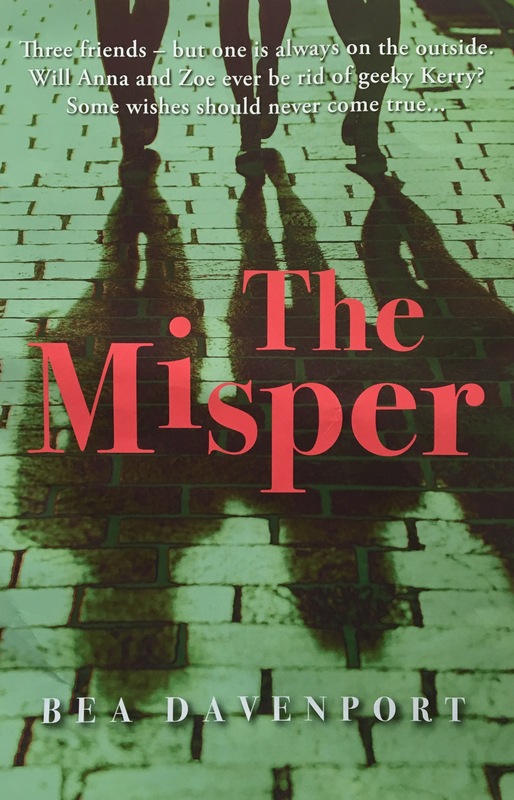 Since then, although our book journeys have diverged, we’ve remained firm friends, and I’m delighted to have her on the blog today to talk about her fifth novel, The Misper. Over to Bea. 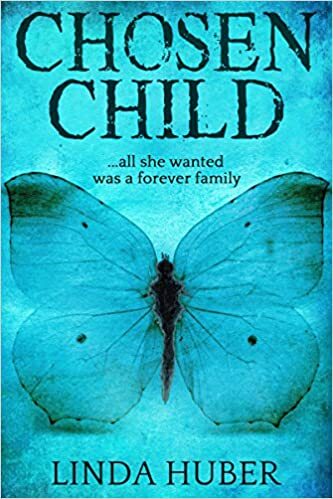 I thought it may be interesting to chat today about the long journey a novel can take, from initial idea to publication. I teach creative writing and so I know that sometimes new writers expect their words to come out on the page fully formed and practically perfect – and also that they can sometimes be reluctant to let go of initial plans and ideas, even when they don’t quite work. The main job of an author, I would suggest, is in rewriting when necessary – even though this can be very hard work. The original idea is a long, long way from what has eventually been published. It was first inspired by a very small and rather insignificant event in my childhood. When I was around eight years old, a friend and I planned a Halloween party and we wanted to make it a surprise for another girl who hadn’t lived in the street very long. It was intended as a sort of good deed. But we sent out a spooky invitation and the girl’s parents thought we were trying to frighten her – and we both got into a shedload of trouble. Most unfairly, I should add! I started writing a story involving younger characters, in which a good intention went wrong. I knew that, for some reason, it was not quite working, but I didn’t know why. These things can be hard to spot in your own work, sometimes, but a fresh eye can often pinpoint the issue. I sent it to Trevor Byrne for a critique and he said that the story was heading in too dark a direction for the age of my characters (and my intended readers). He was right. I started the whole thing again. I’d never written for this teenage readership before, so part of the work also involved reading teenage fiction. There are a whole host of other considerations too, including how dark the content can be, use of language, whether a happy ending is necessary (it isn’t). Bits of it received some attention. Its first and last paragraphs won a ‘Beginnings and Endings’ competition judged by children’s writing expert Louise Jordan. The prize was to send the whole thing to an agent. Only… I hadn’t finished it, so I never took that up. There’s a lesson: don’t enter competitions when you don’t have a full manuscript. An extract was also longlisted for a Mslexia Children’s Writing competition. What these experiences did was convince me to keep going – that the novel had something worth persisting with. I eventually finished the novel with the guidance of my agent. It was the first time I’d ever worked with an agent and it was interesting to see how much editorial input he was prepared to give. So it changed again, quite a bit, along the way – some plot issues and the names of characters, for instance. And then it went out on submission. This is always a frustrating process: I kept getting wonderful feedback and within a squeak of an offer from some big and prestigious publishers, if it wasn’t for some little thing that didn’t quite fit (that I could and would have changed, if asked – grrr). And then: hurrah. In summer 2016, it was signed to a publisher called Accent Press, which is quite well-known and respected among independent publishers. One of the big things that changed at this point was the title. Its working title had always been Halloween, but I was never happy with it. It’s much easier to find a title when you have a finished novel, and The Misper felt like the right one. We considered covers and I filled in all the obligatory marking and publicity information. And I waited for the next part of the process to begin: the publisher’s edit. It never happened. One bleak Tuesday in November 2016, I got a call from my agent to say that Accent Press were pulling out. It was nothing to do with me or my book: it was a business decision in which they were cutting back on their teen and YA publications. They sent me a lovely letter reverting the rights back to me. I was gutted. Months went by as we tried to find a new publisher – particularly after a part-promise from another company, who made us wait a long time for a decision. And then, in the end, after all those months, The Conrad Press agreed to publish the novel, thanks to my agent’s stubborn faith in the book. It’s never a fast process, though: an initial agreed publication date of 31st October 2017 was moved to December, to February and eventually to March 2018. Finally, the novel is out there, and I think it looks good. But it’s been a rocky road. I’ve learned a lot along the way: don’t send out work until it’s ready, be very open to change – and practice patience! And I hope that sharing this experience will let other writers know that those frustrations happen to everyone. I once read that the successful authors are not always the most talented – they’re the ones who’re persistent. So that’s the other thing The Misper’s taught me: never give up. I’m sure we all agree that’s an impressive story – thank you, Bea. I’ve ordered the paperback for that gorgeous cover, and I can’t wait to read it! Click HERE to view The Misper on Amazon, and find out more about Bea on her website, Facebook and Twitter. This entry was posted in books, Guest Posts, The Writing Life and tagged Bea Davenport, Conrad Press, fiction, The Misper, young adult. Bookmark the permalink. My first novel is almost ready to send to agents. Reading your journey was incredibly helpful to me. I keep thinking the hard part is over, but I see I need to prepare for more adversity. Best to you! All the very best submitting your novel, Kelly! I think each book has a different journey, and Bea’s Misper had a more complicated one than many – but here it is now, a published book. All worthwhile. Oh Kelly – I do wish you all the best of luck! This book’s journey was very rocky and I have had smoother experiences with earlier books, so don’t assume the worst – just remember not to take it too hard if it doesn’t get accepted straight away and don’t give up. 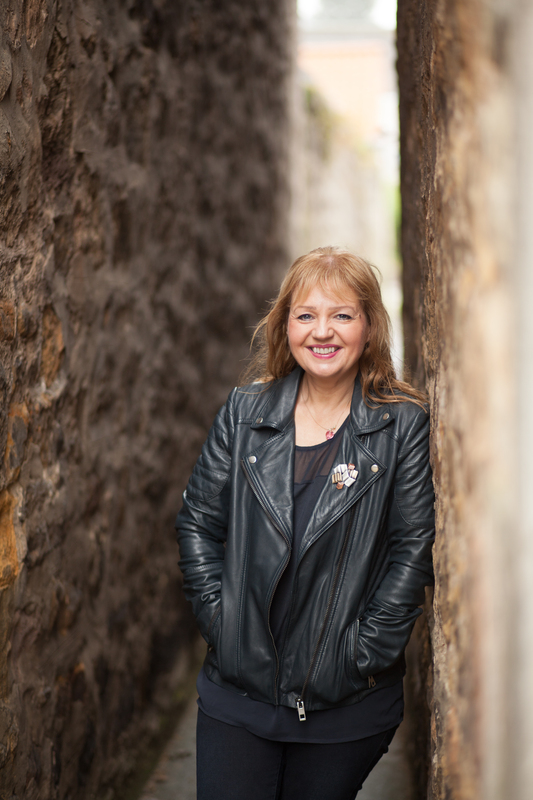 Getting a novel to the stage you are at is so much further than most aspiring writers get, so you are obviously committed to writing – and I am sure it will all pay off in the end. Good fortune! Absolutely, Bea – in the end, having a finished book that you are happy with is the important thing. Something else to remember, Kelly, is that nowadays, many roads lead to publication. I think we all start off trying for an agent, but if this doesn’t work out for you, remember there are small publishers and digital publishers who accept non-agented submissions, and self-publishing is an option too. My crime fiction novels are with three different publishers, and some are self-published. I’ve never had an agent, but I do have an excellent editor. Keep going – you have a book – do your best for it!